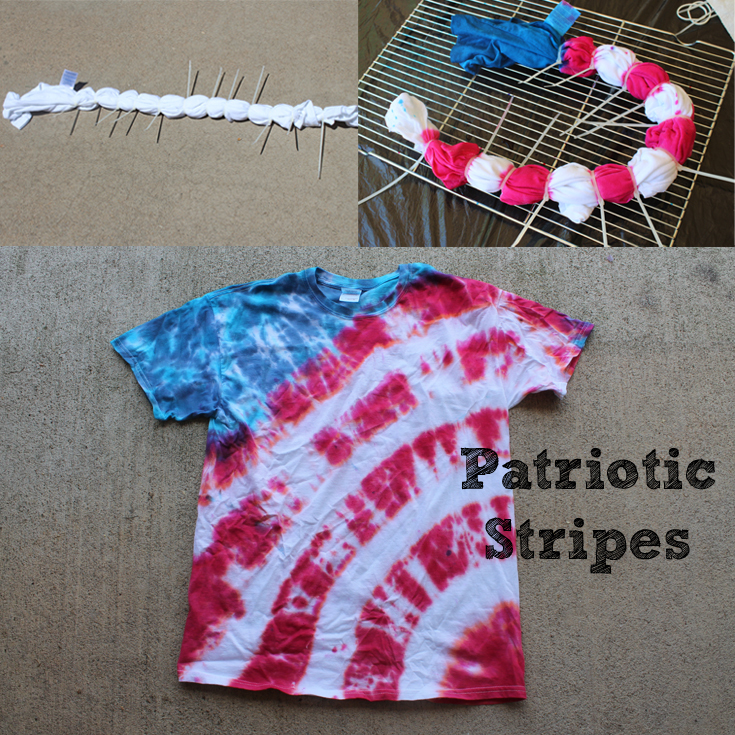 Doodlecraft: Patriotic Stripes Tie Dye Shirt! Patriotic Stripes Tie Dye Shirt! Check out this updated post with video tutorial here. 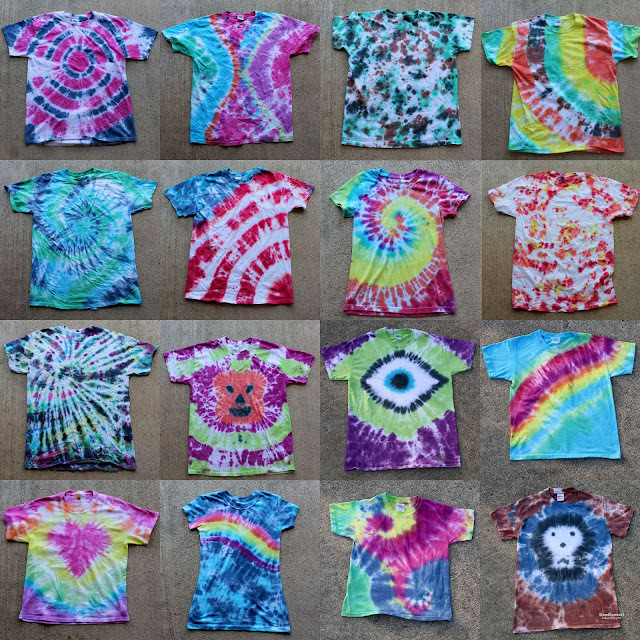 Summertime is the best time of year for tie dye. This flag inspired shirt is great for Independence day, parades, backyard bbq's and fireworks! I received free products in exchange for this tutorial. I've had tons of requests for the "flag" shirt! Check out this updated post with VIDEO here. It's super simple and can be done a couple ways...see above shirt and below. or from the bottom hem, above. mixed according to package directions. Gather in a diagonal like from the edge you want to start on. Here I am starting at the shoulder...if you want to start at the bottom, just start at the bottom corner. then every 2 inches until the end. Now the big section by the shoulder/collar is blue. Then alternate RED and leave white for the rest of the sections. Wear gloves, work over plastic on a drying rack. Gently squeeze out the dye in each zip tied section of the shirt. keep the dye from puddling and running together underneath. Wrap it in a grocery bag and place in warm area for 6-8 hours. Then remove from bag and rinse out with warm water. Then clip off the zip ties carefully. Rinse and ring until the water runs clear. Then throw it in the washing machine with soap and everything. Great way to sport the stars and stripes! will give you a better idea of how to gather them. Or start on the sleeve and work your way to the bottom right corner of the shirt. Just that wrapping/tying difference will give your shirt a different effect! 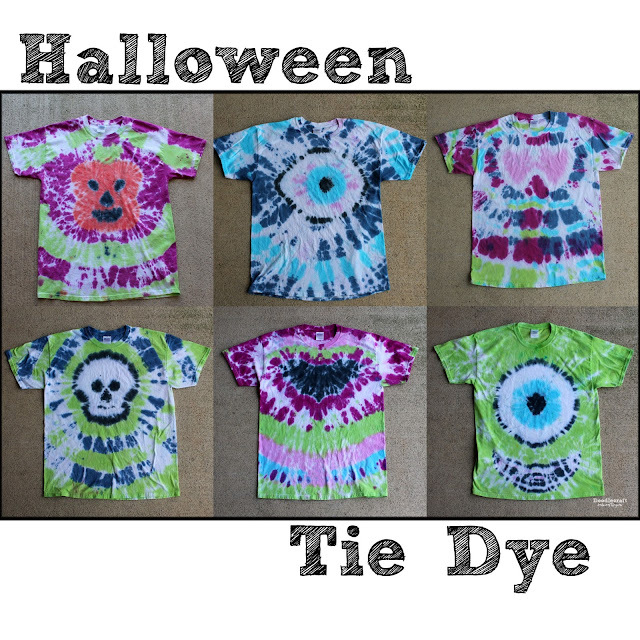 Check out my other Tie Dye posts! 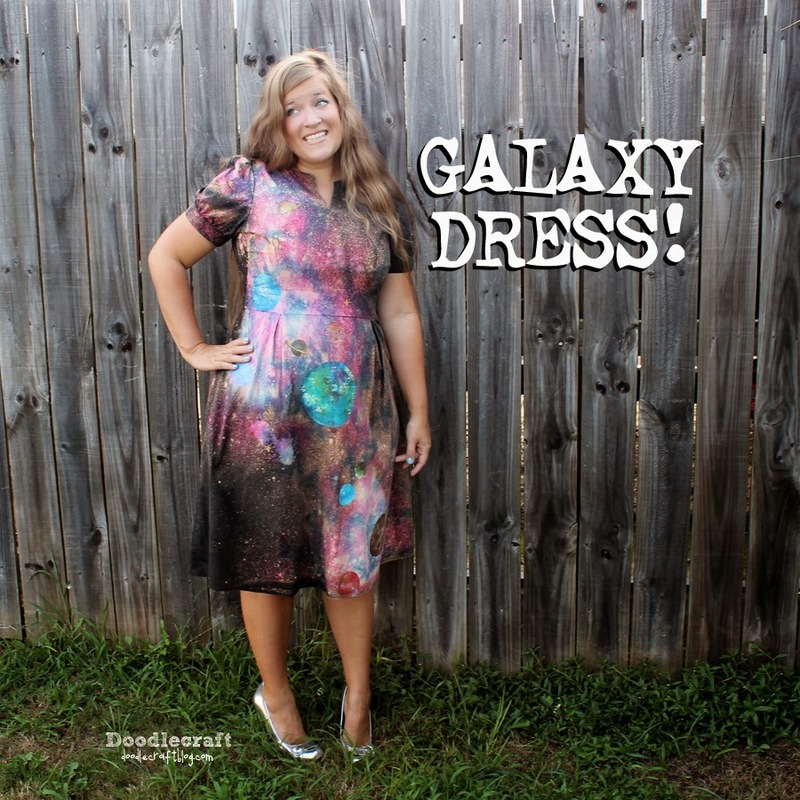 Bleach Resist Tie Dye Galaxy! When I rinsed, the red bled on the white making my stripes red and pink. I would probably add vinegar to the water to rinse the shirt the first time. The vinegar will "set" the color into the fabric. There's a type of dye called Tumble Dye that is super easy to work with. My extended family is doing this for our reunion on the 4th!